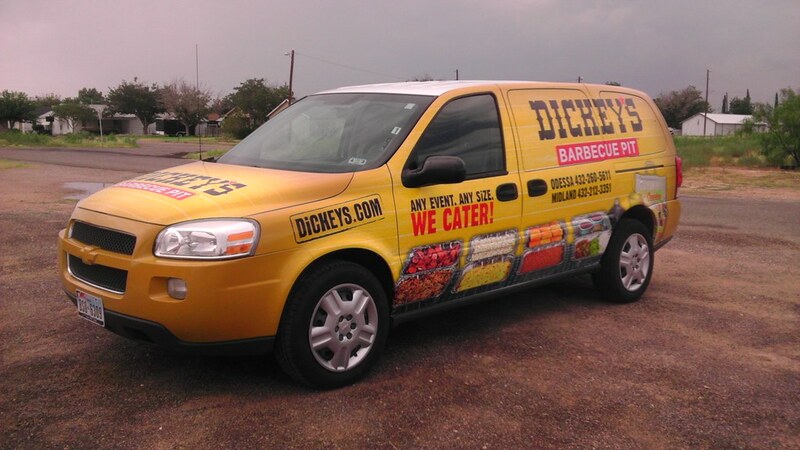 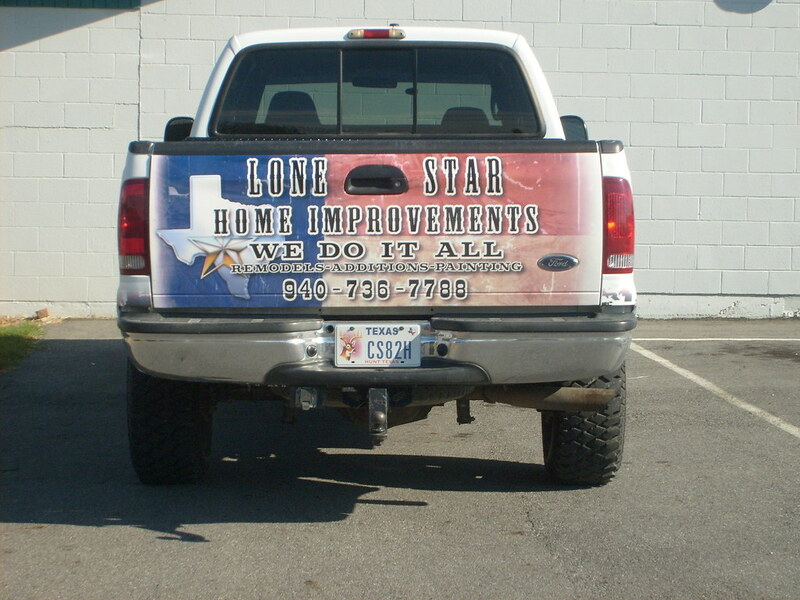 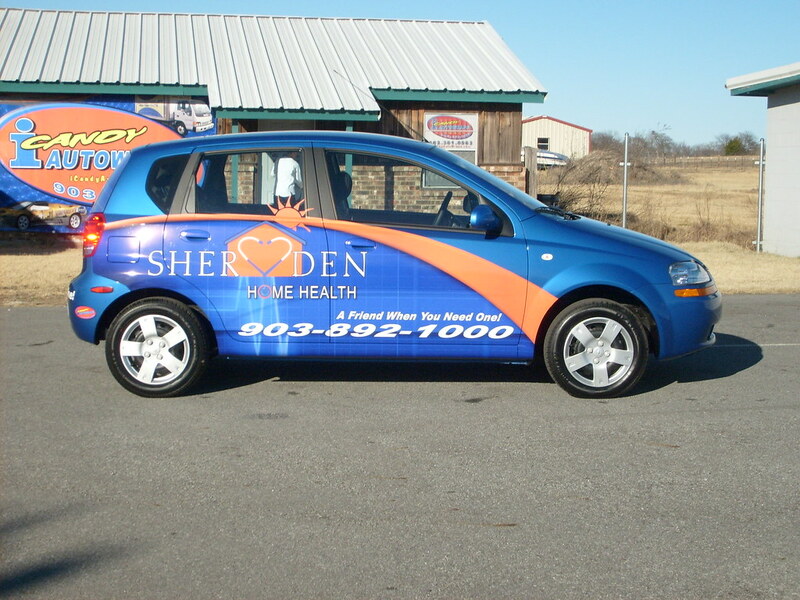 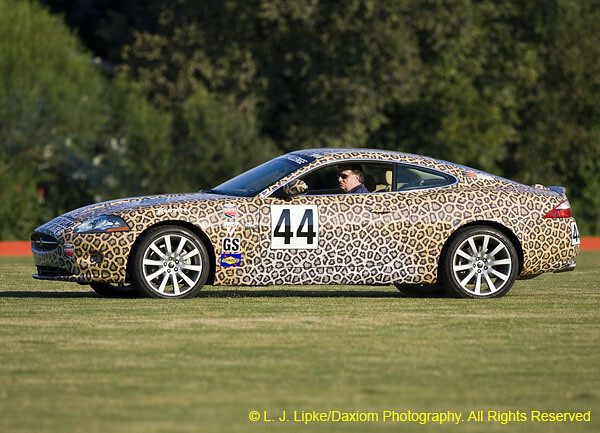 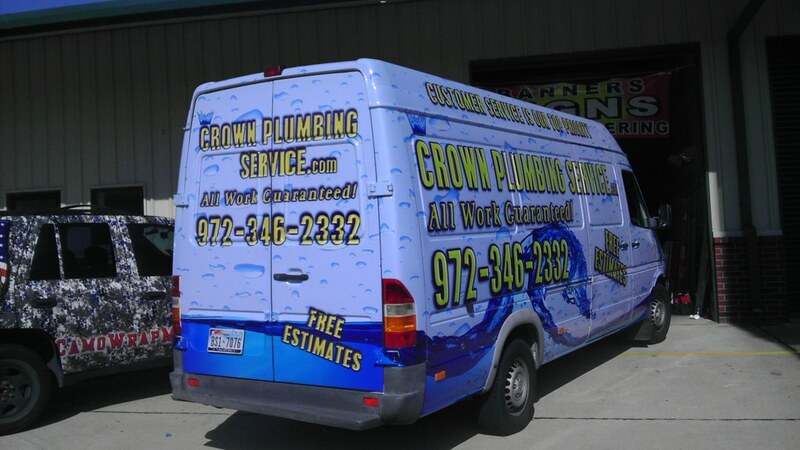 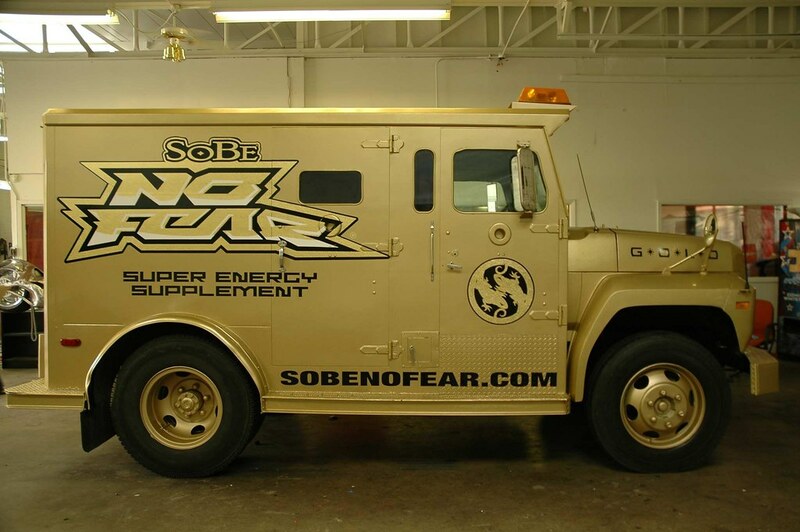 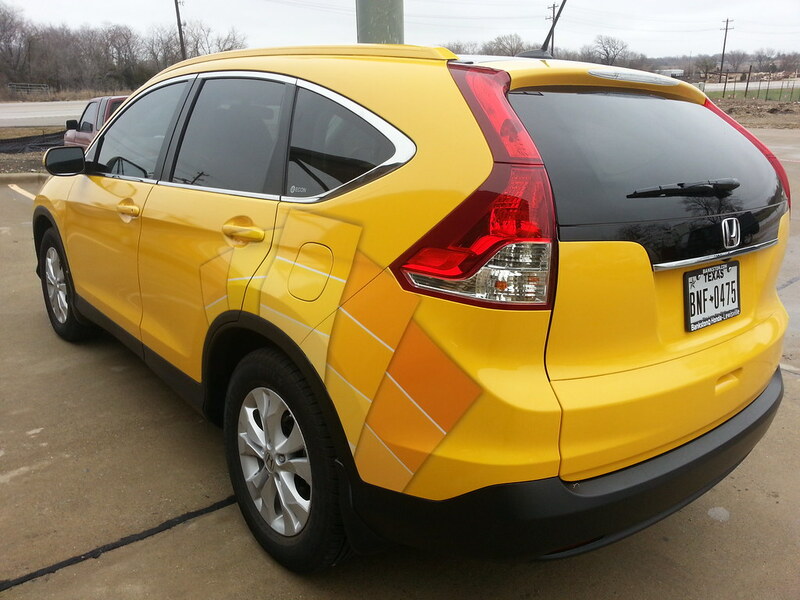 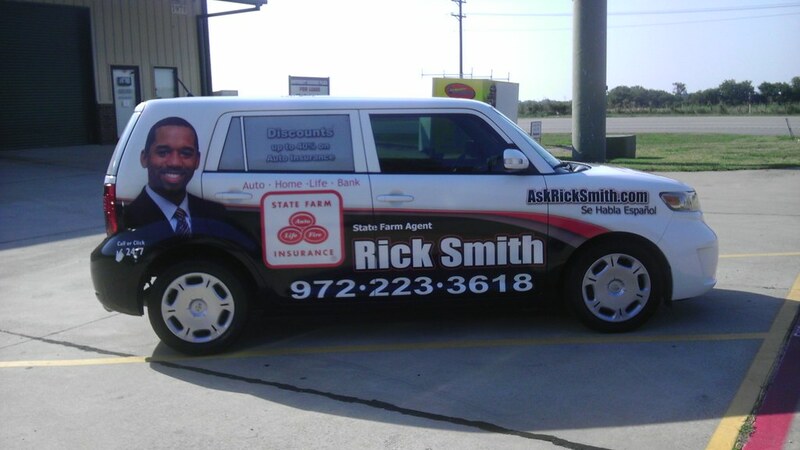 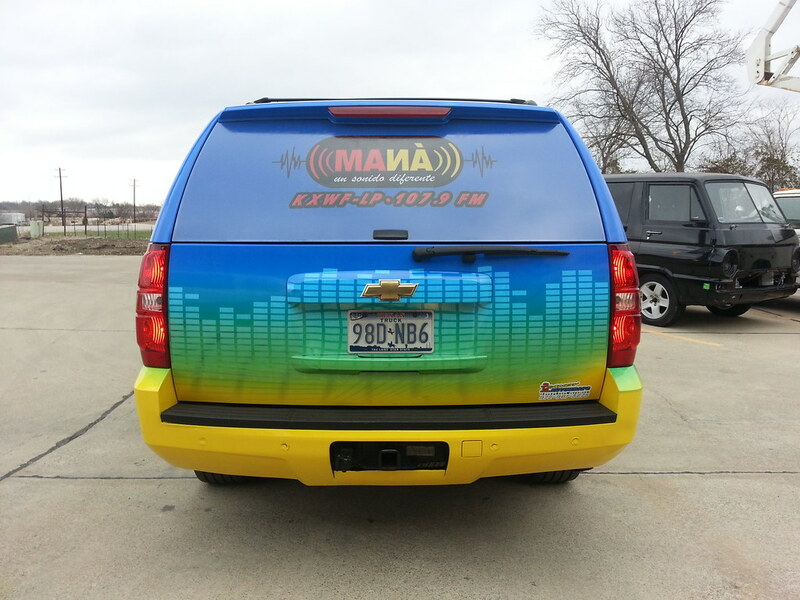 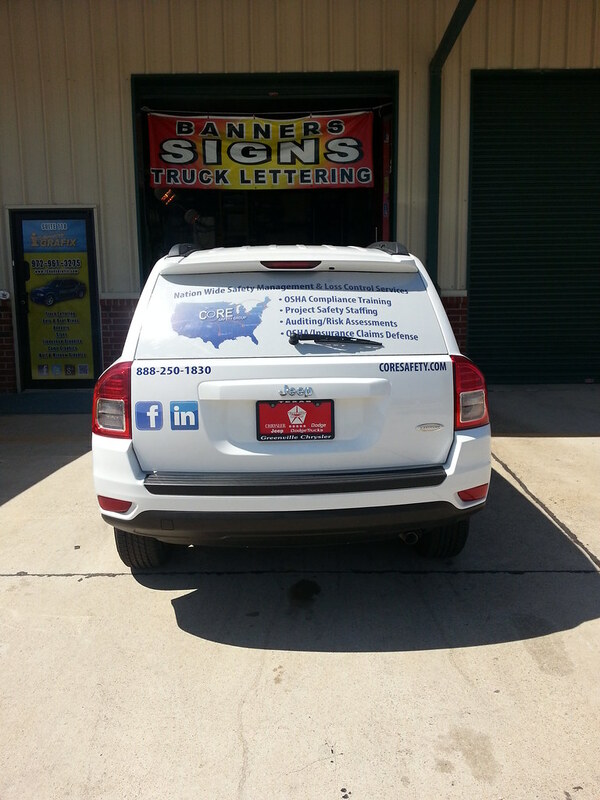 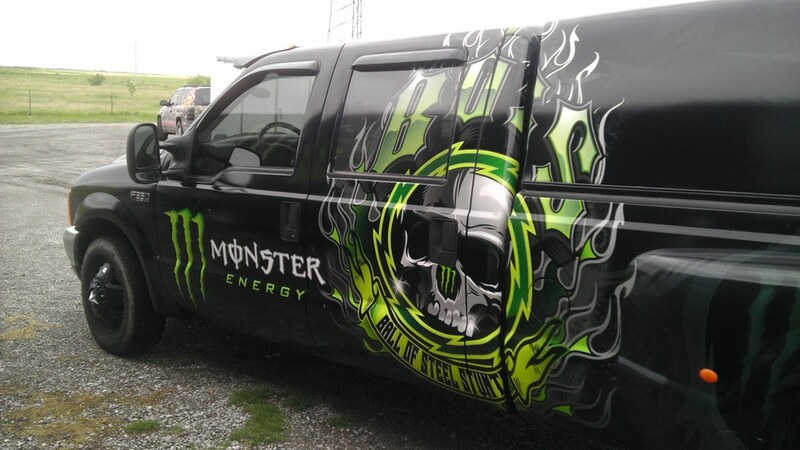 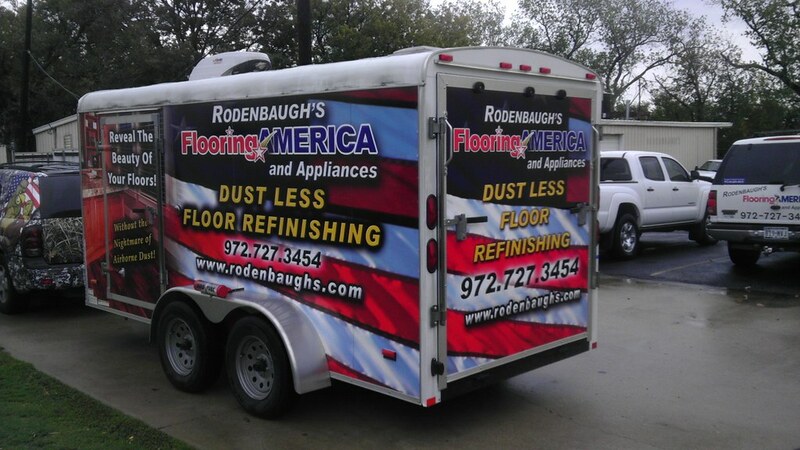 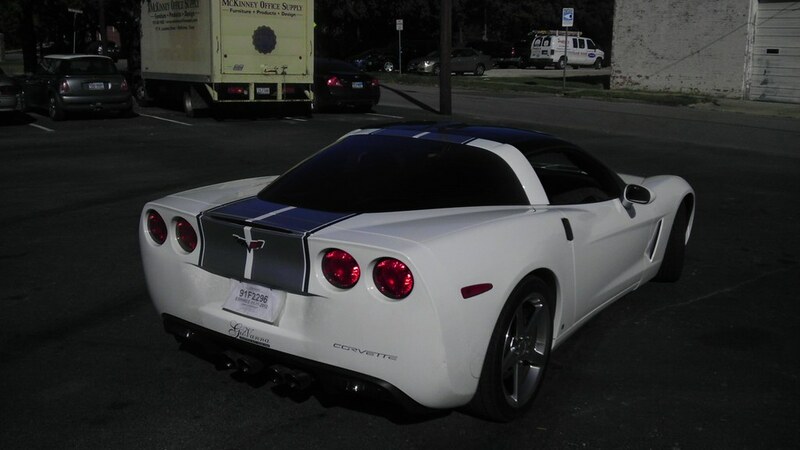 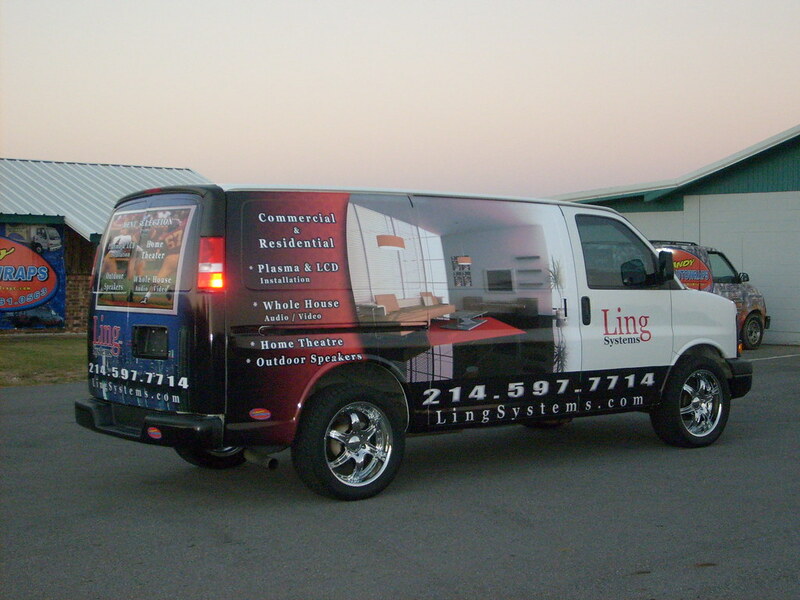 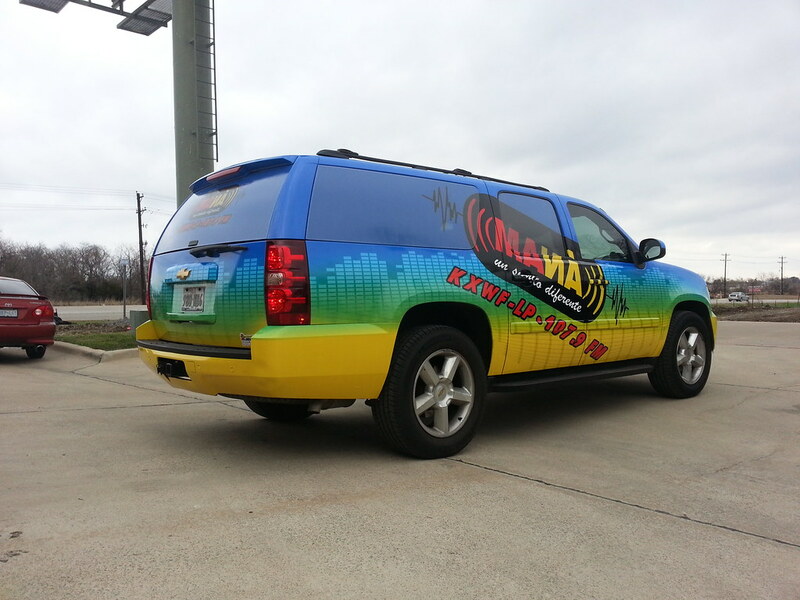 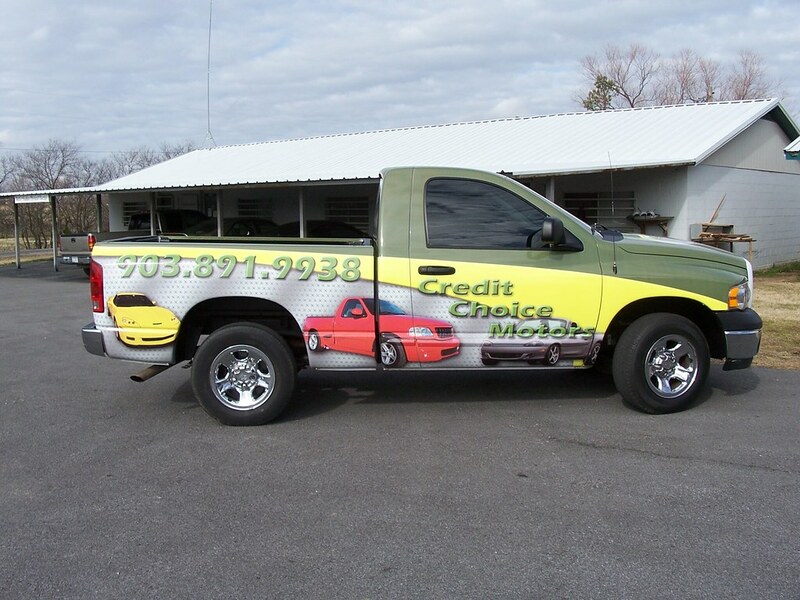 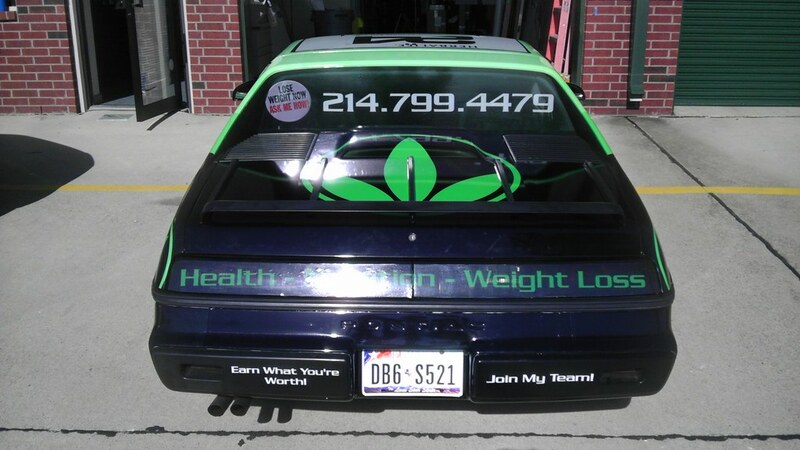 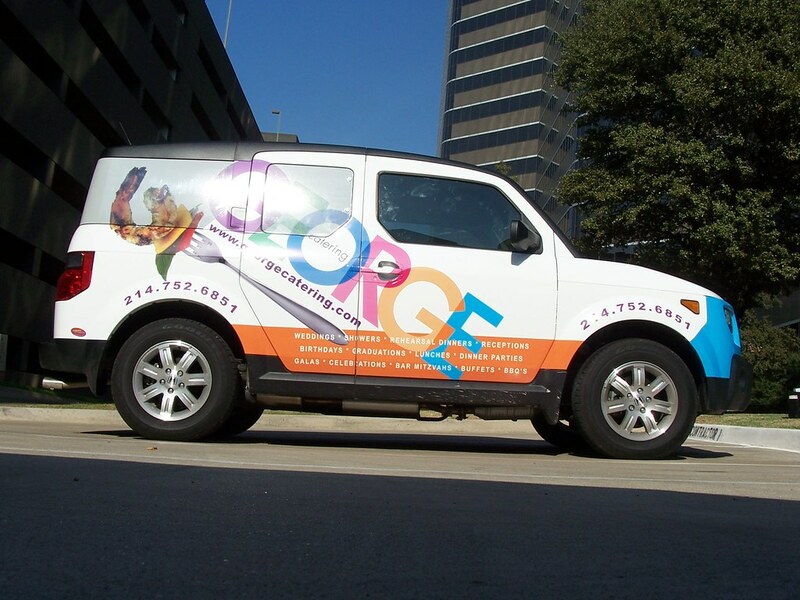 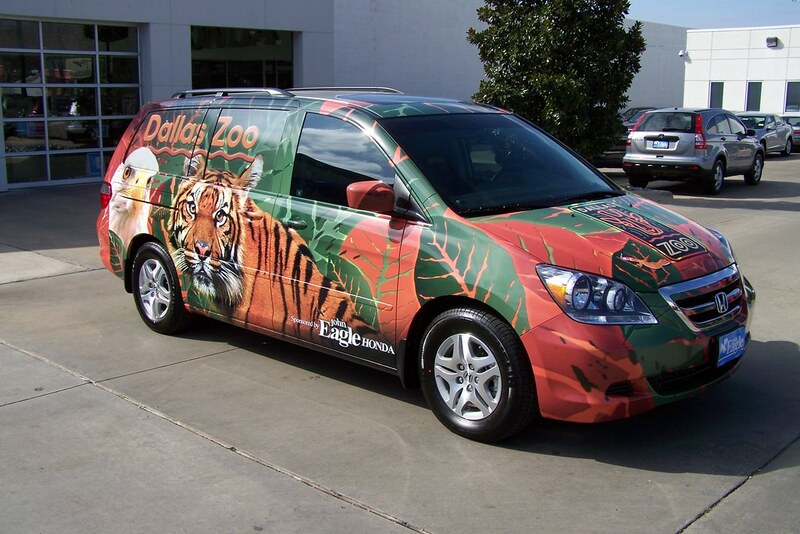 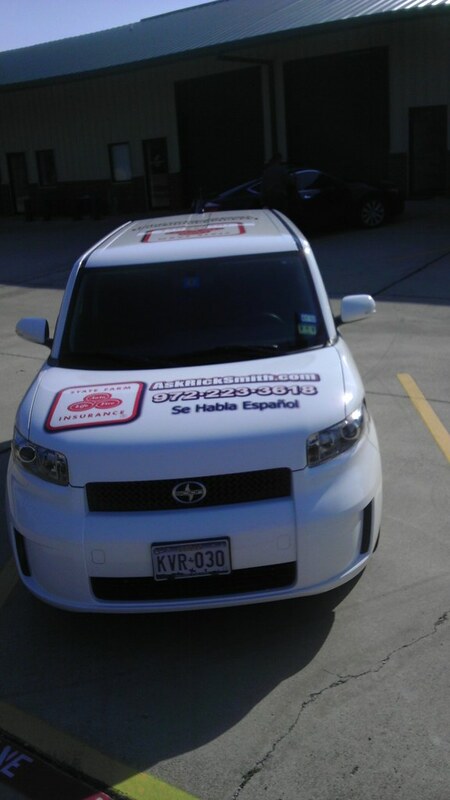 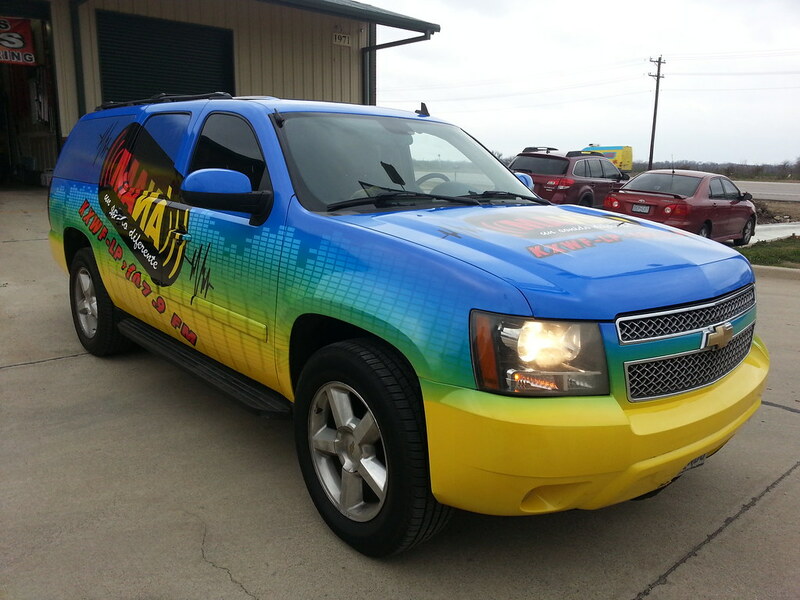 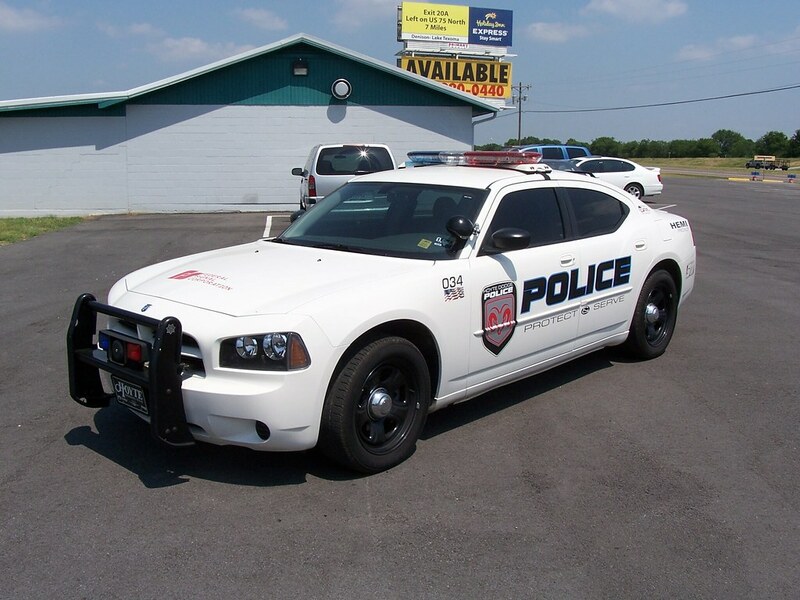 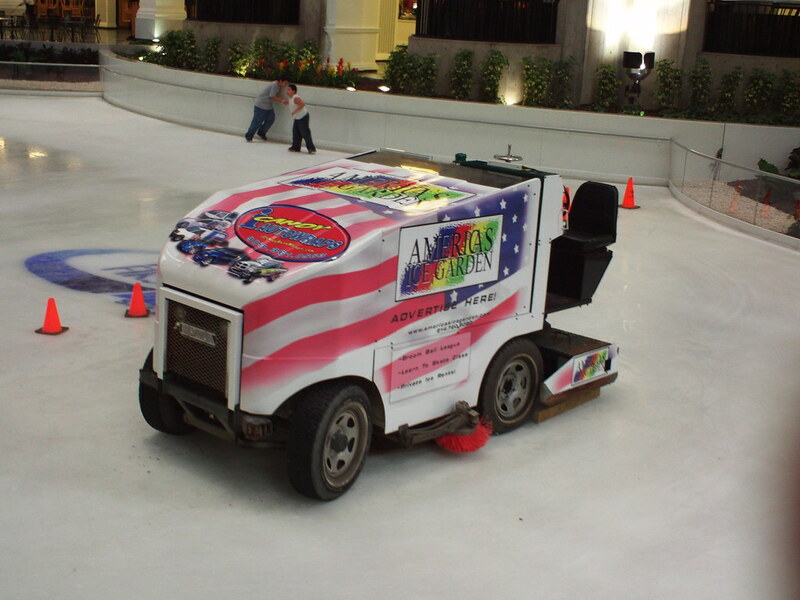 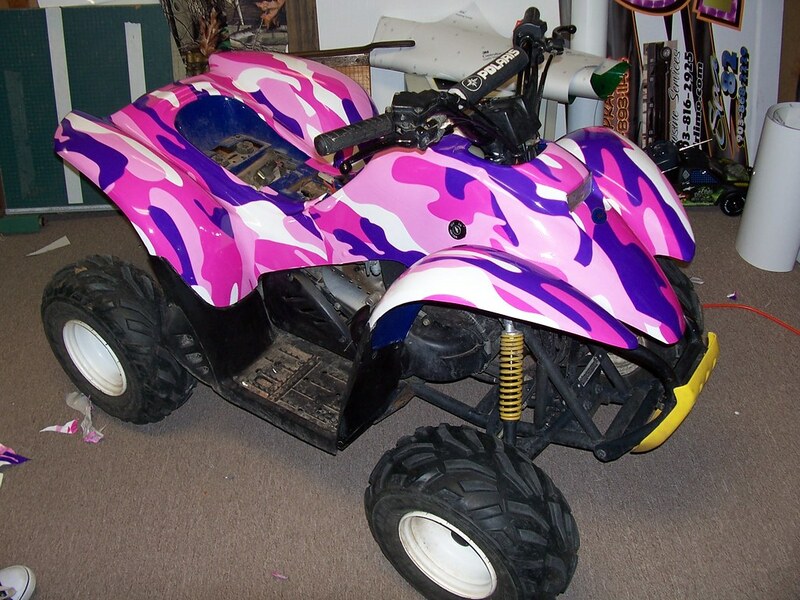 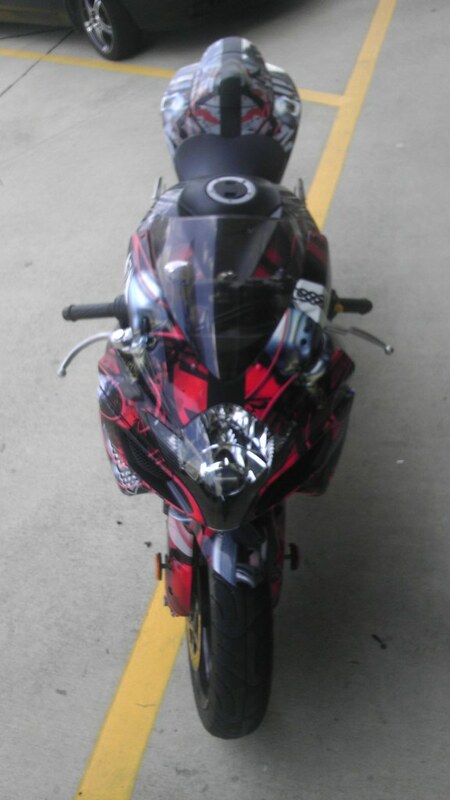 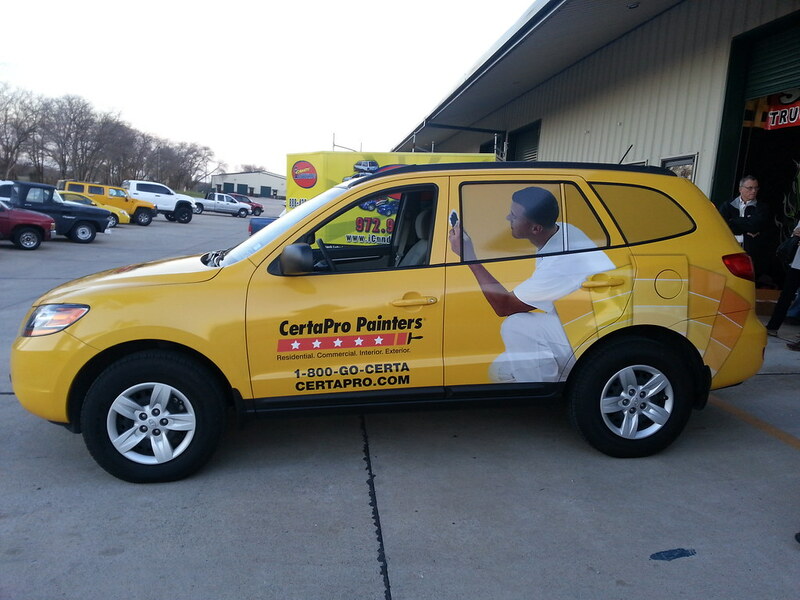 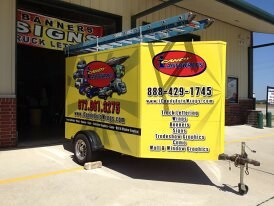 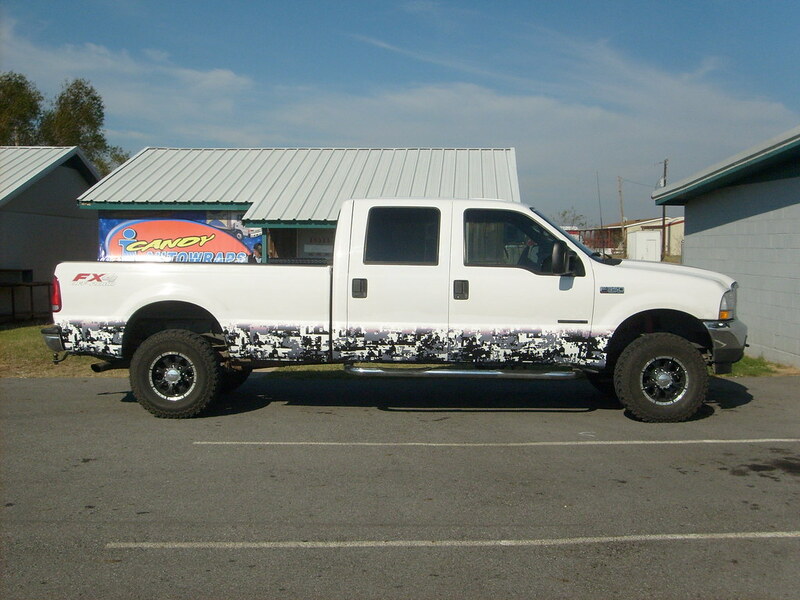 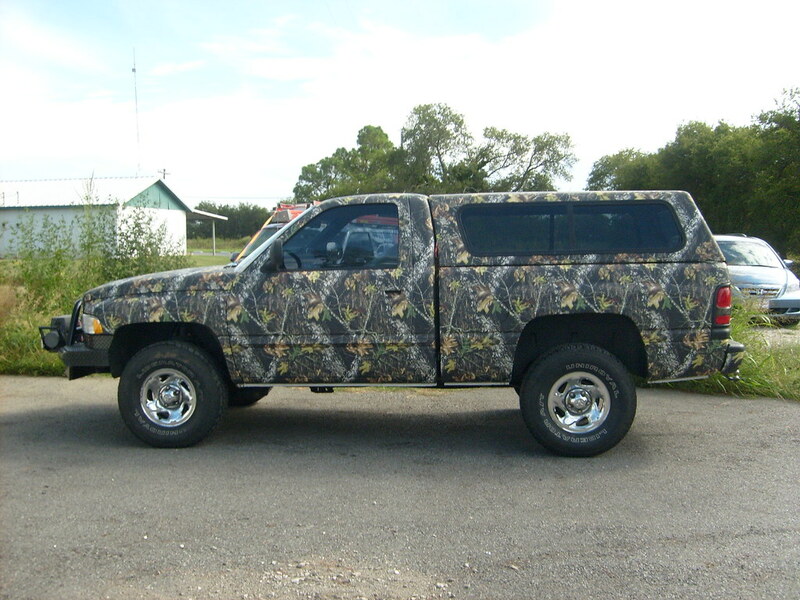 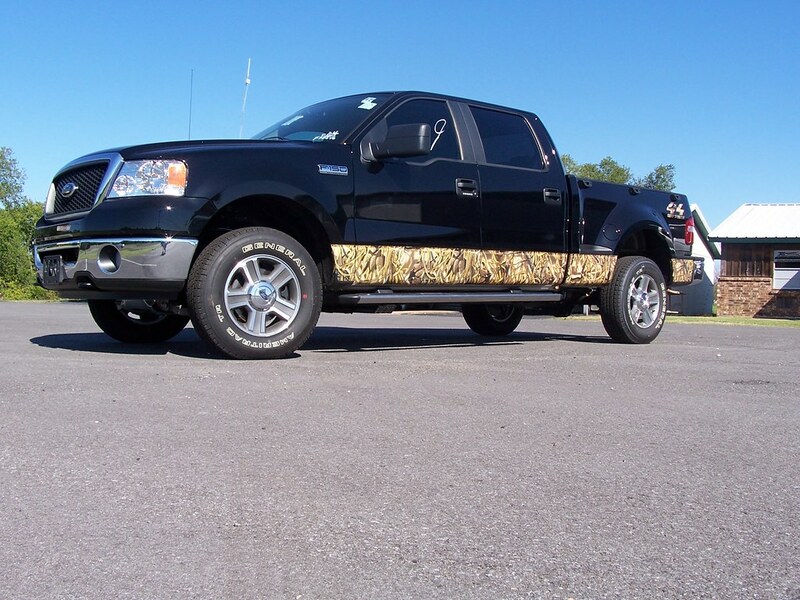 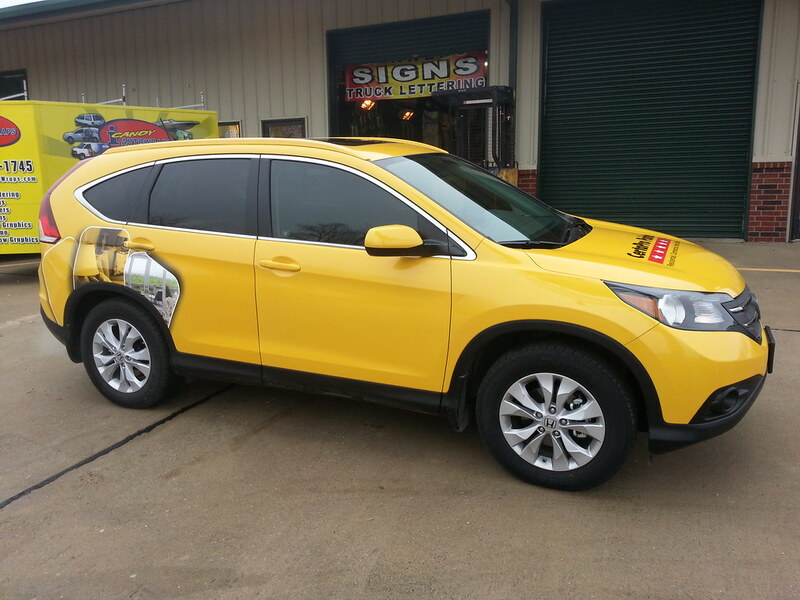 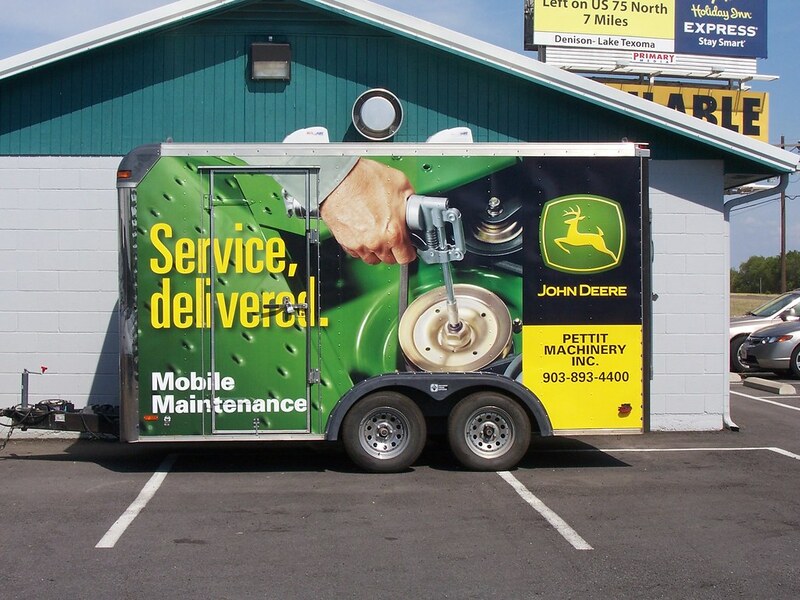 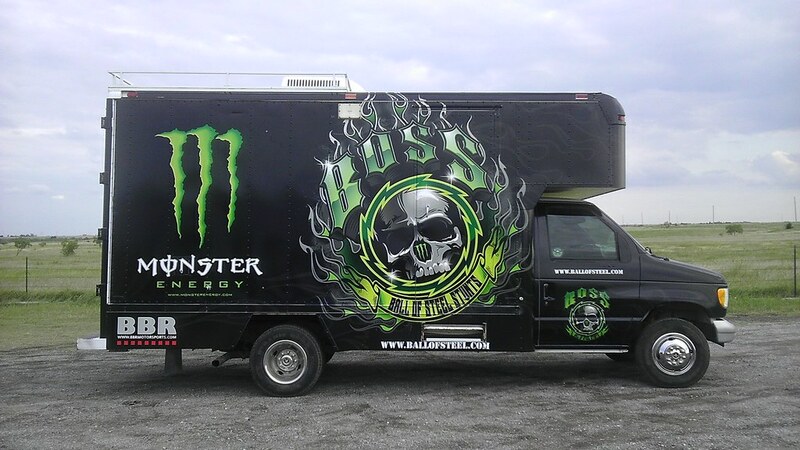 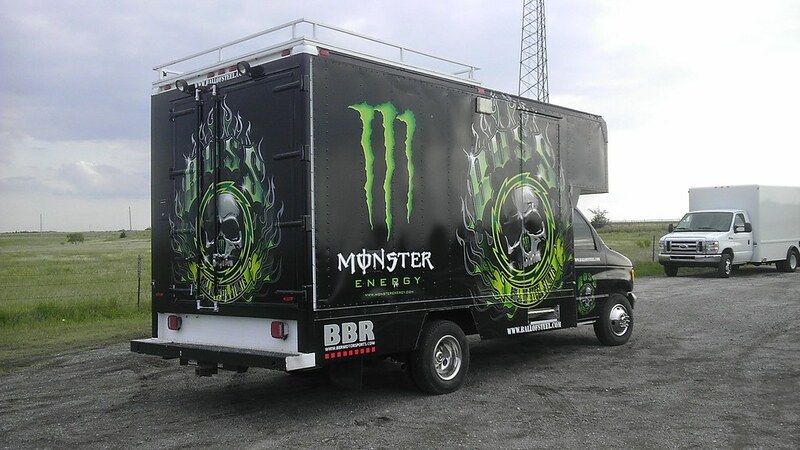 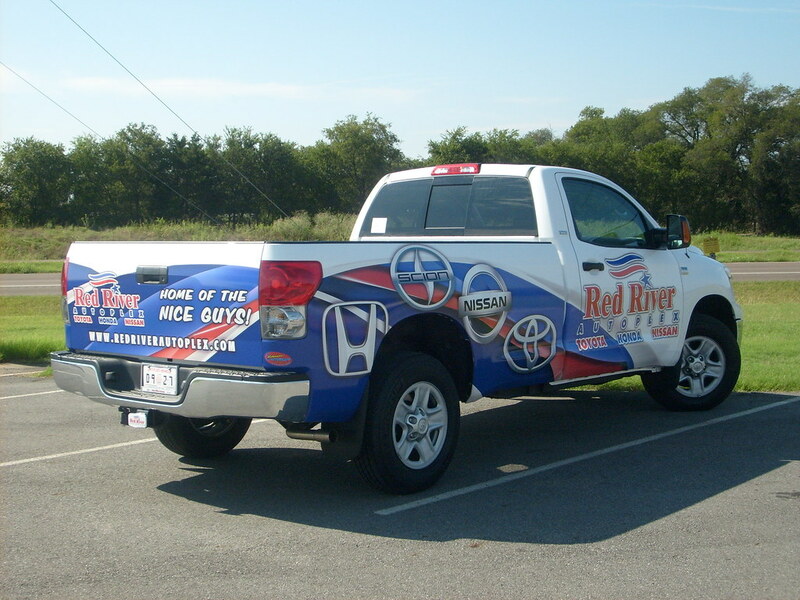 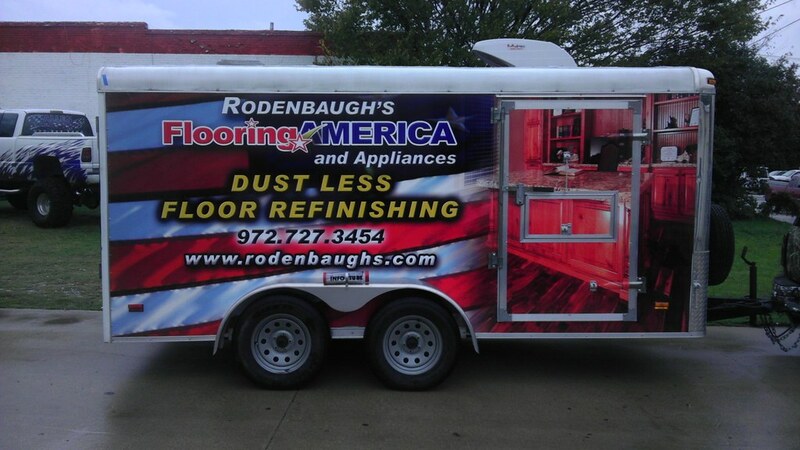 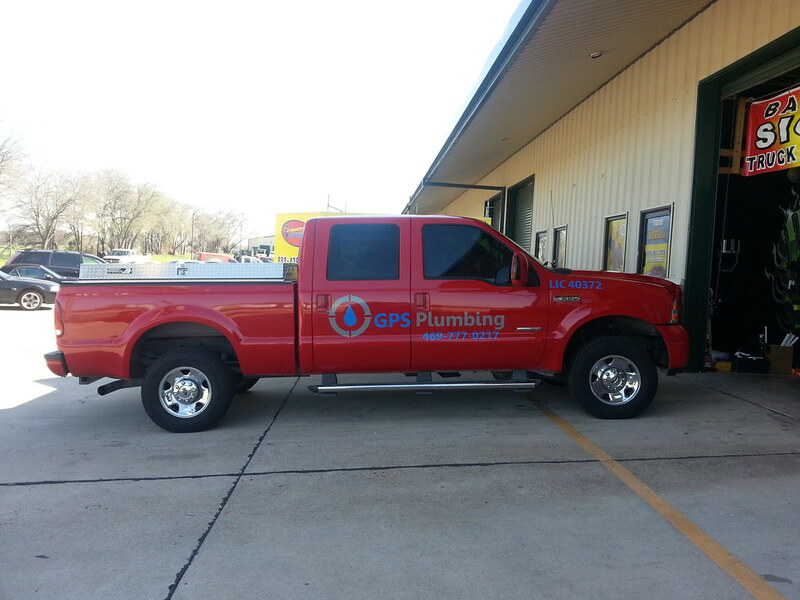 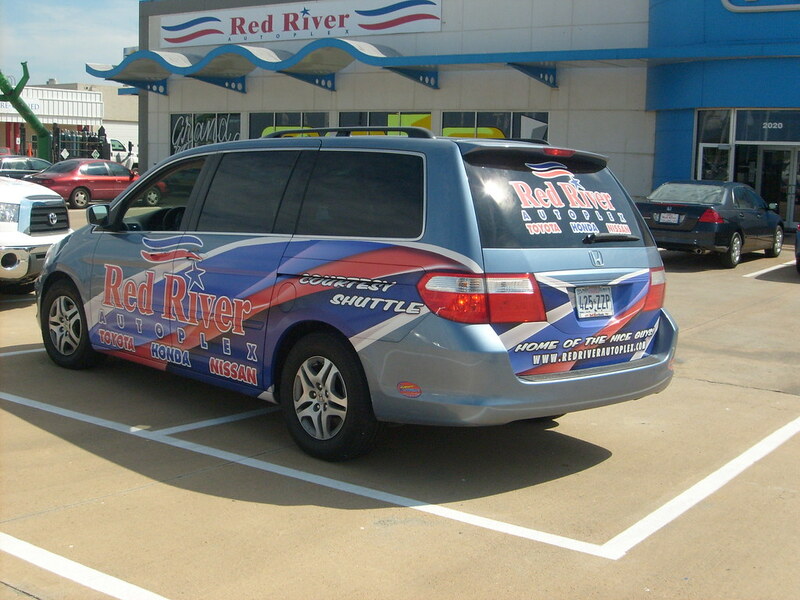 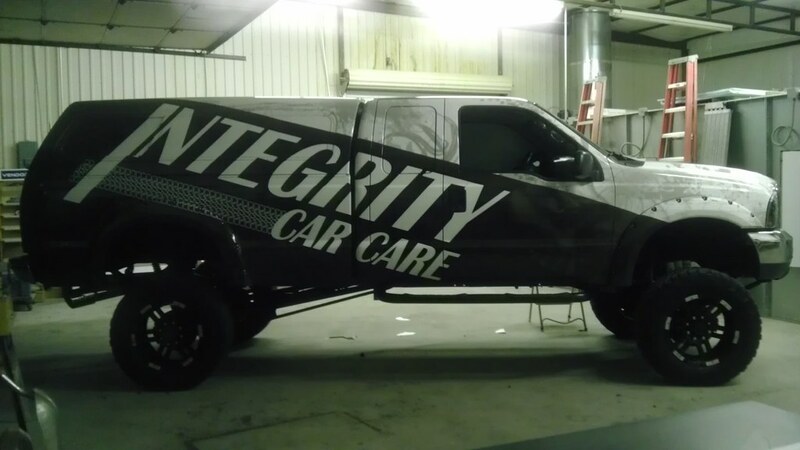 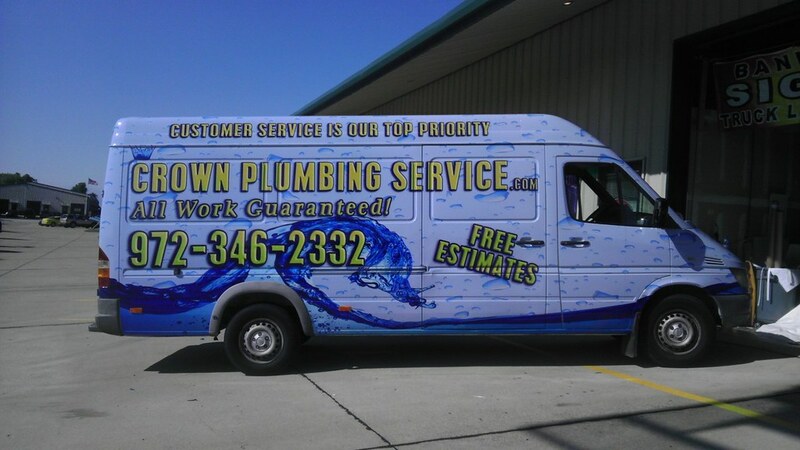 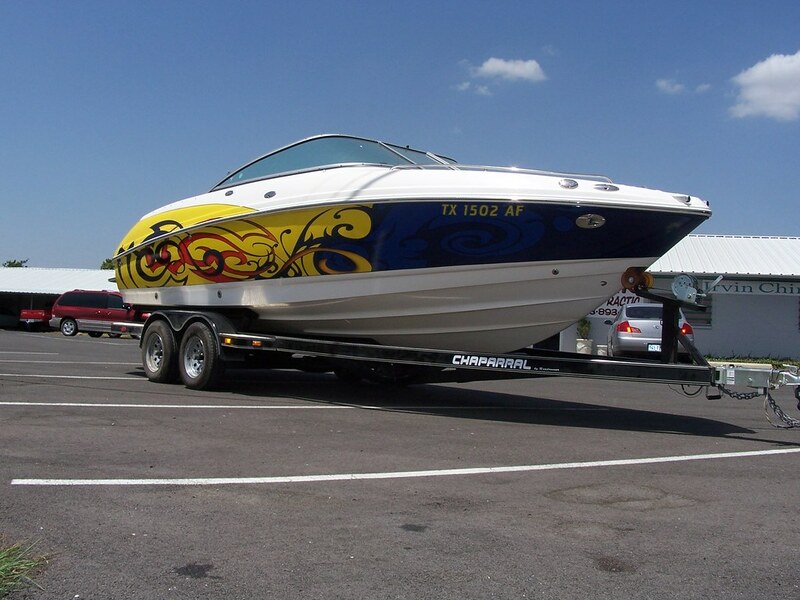 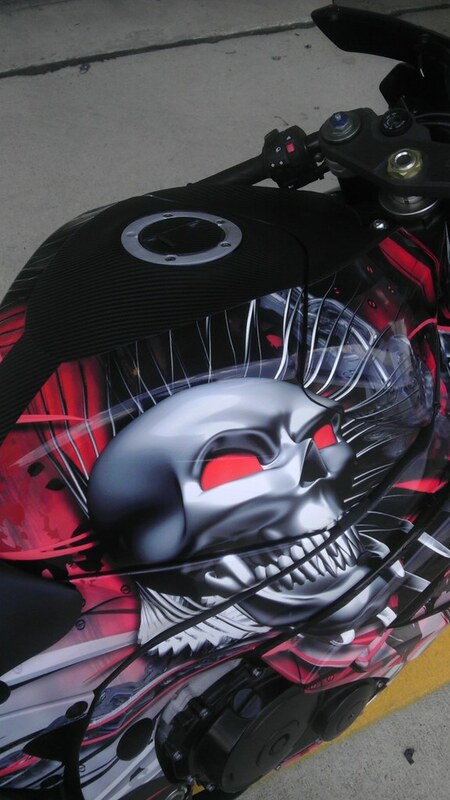 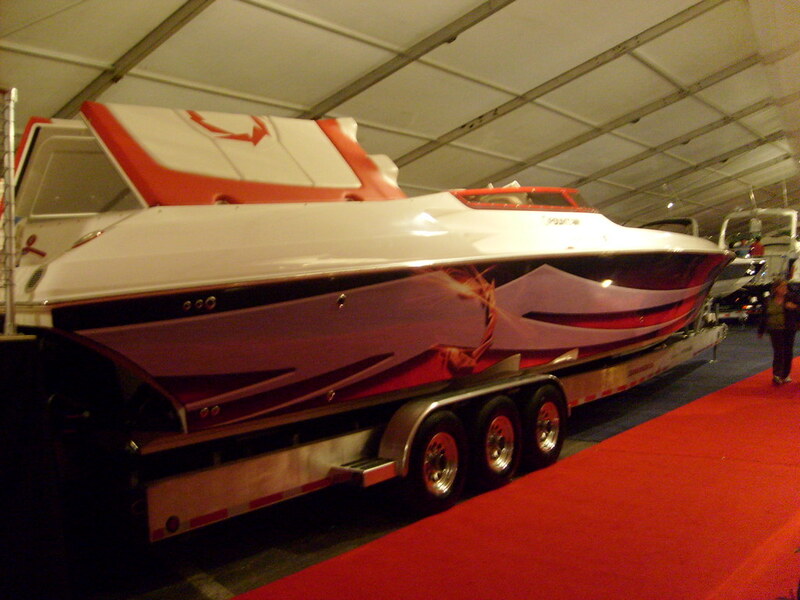 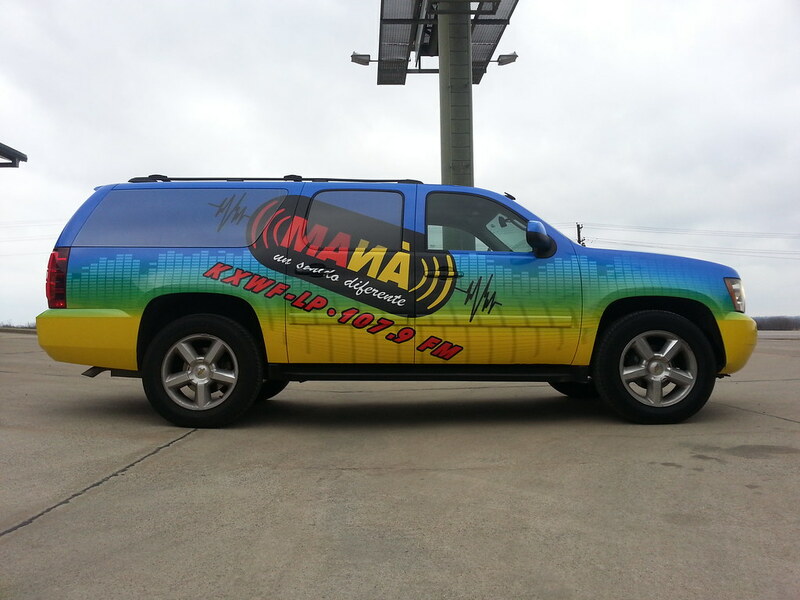 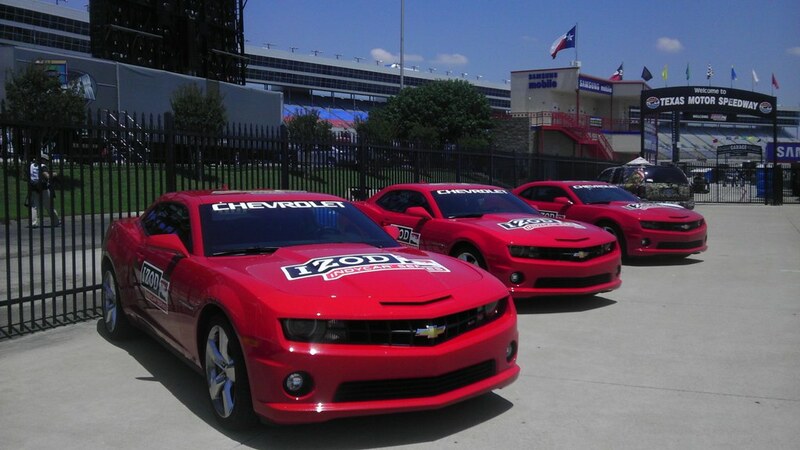 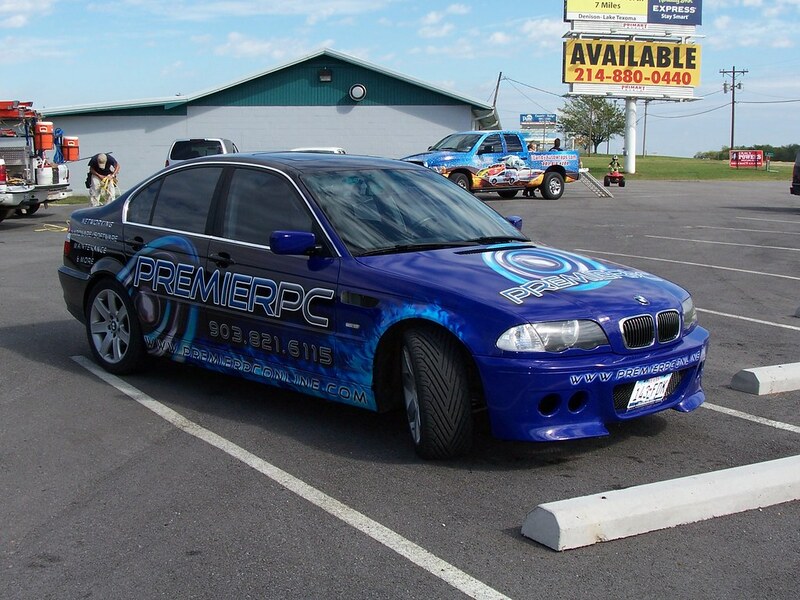 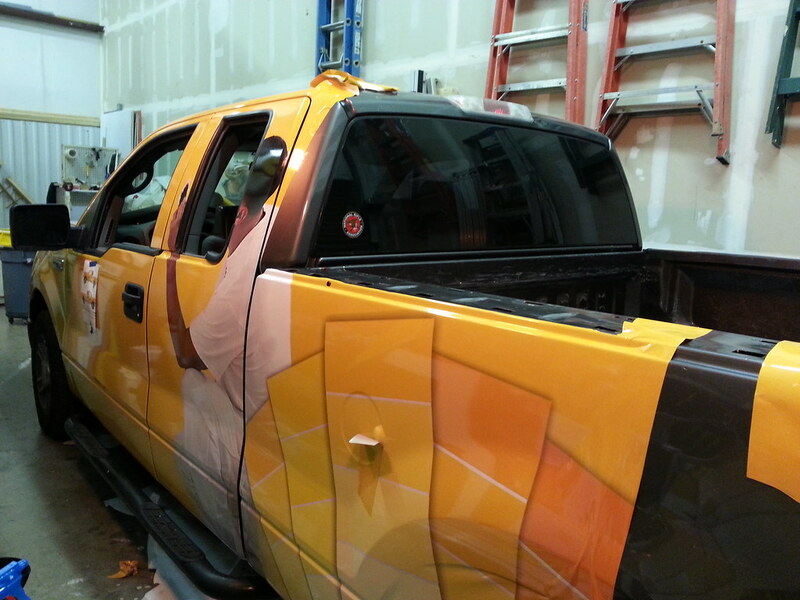 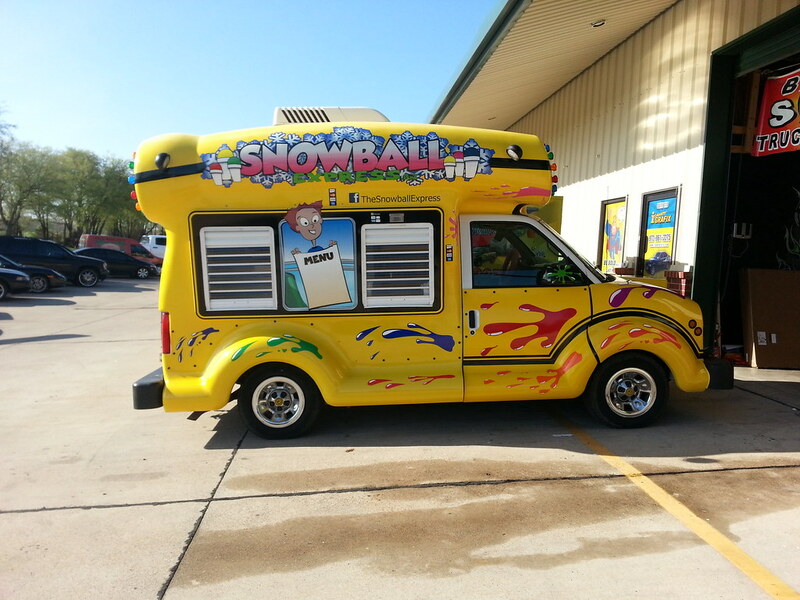 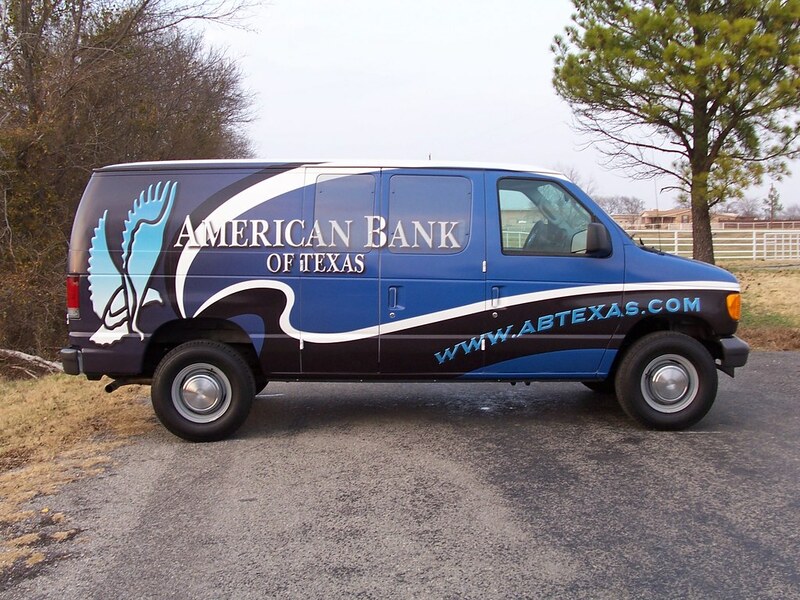 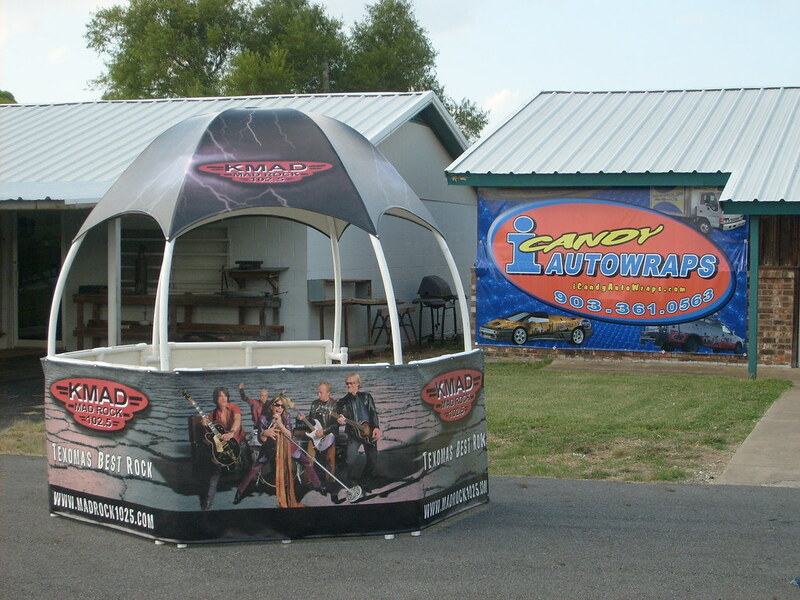 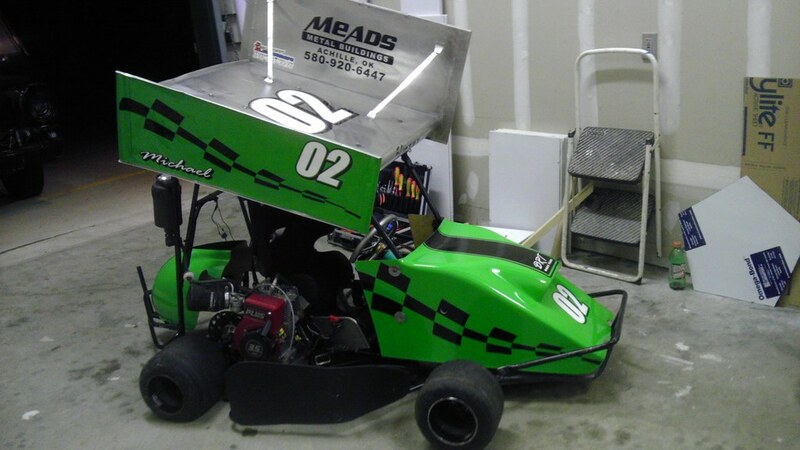 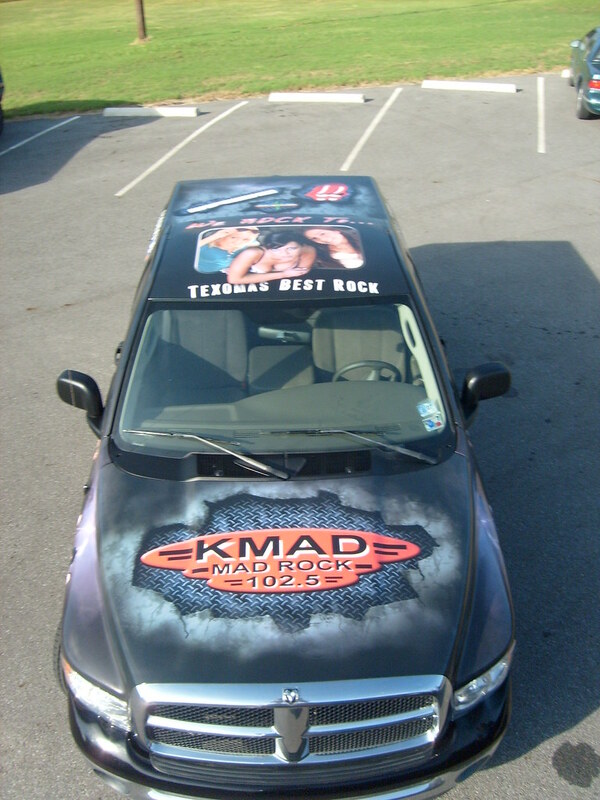 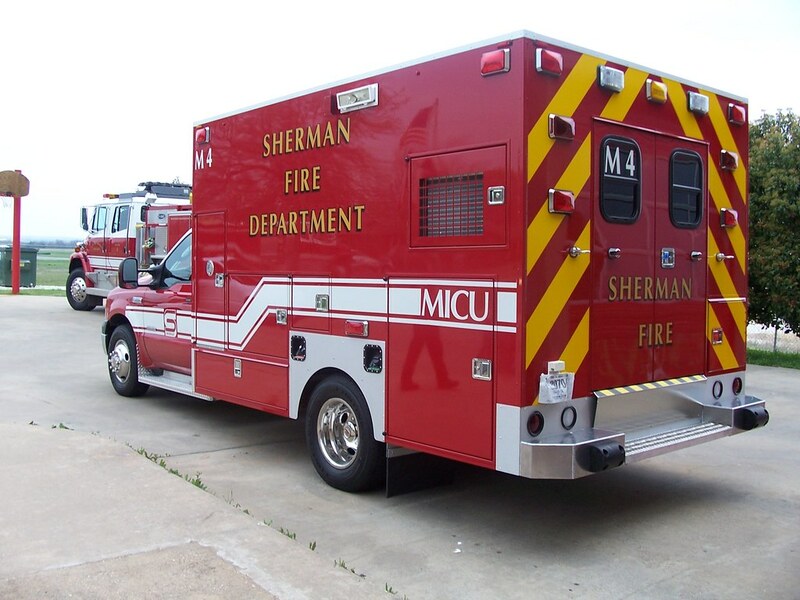 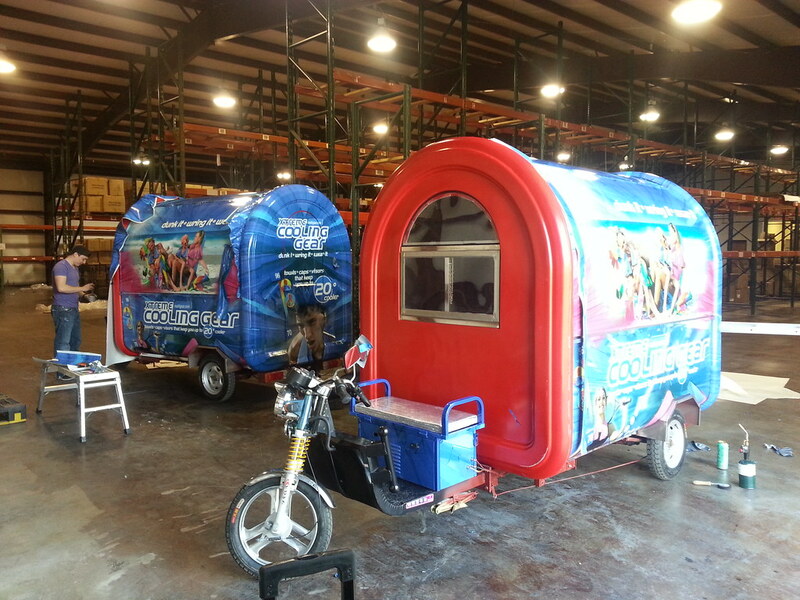 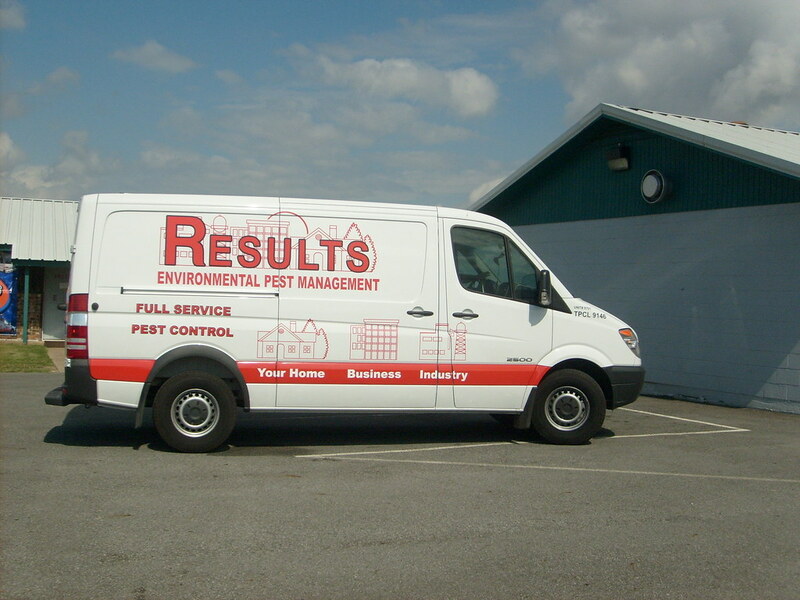 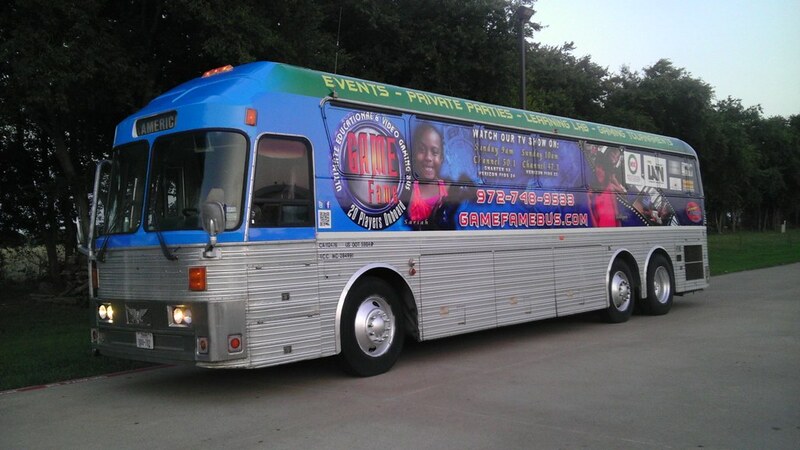 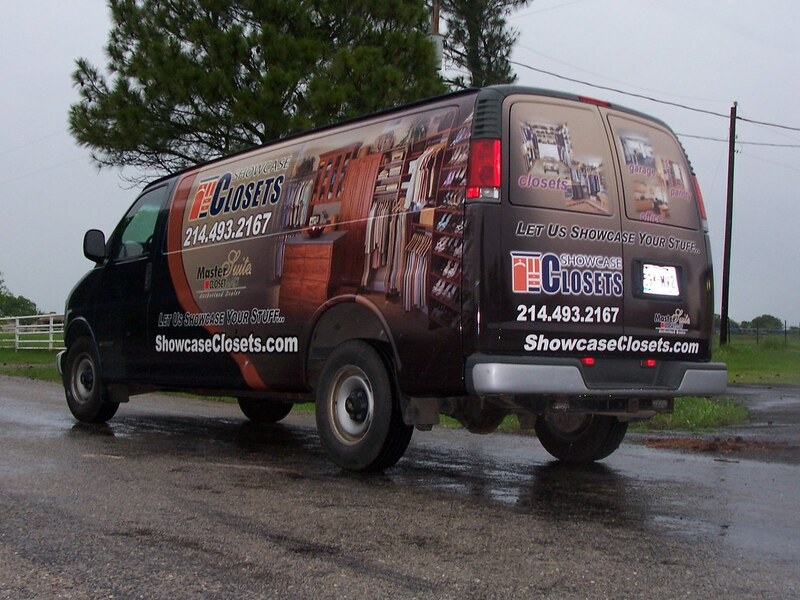 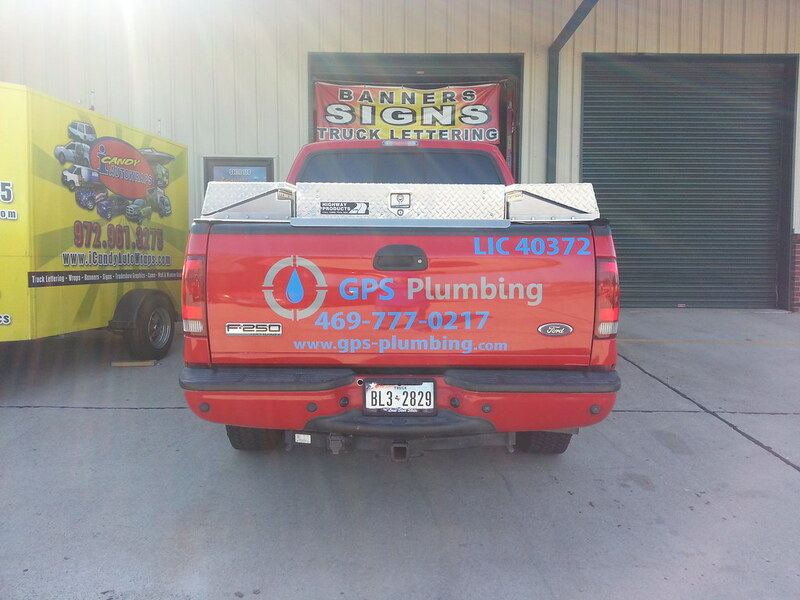 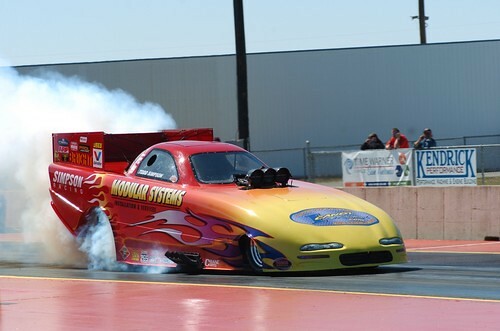 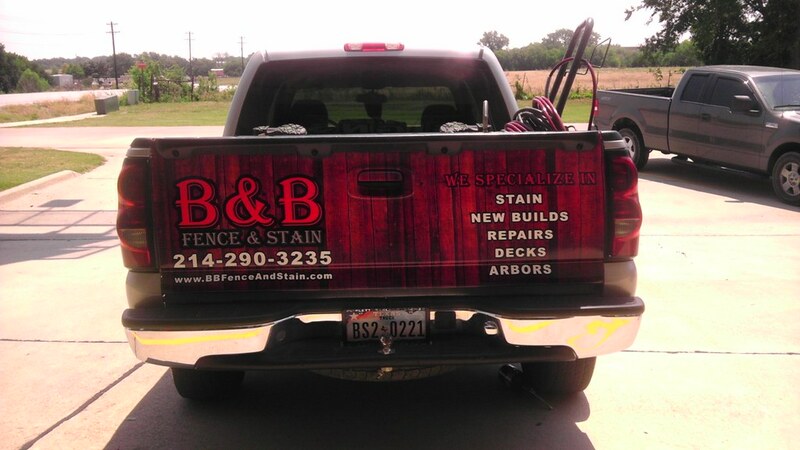 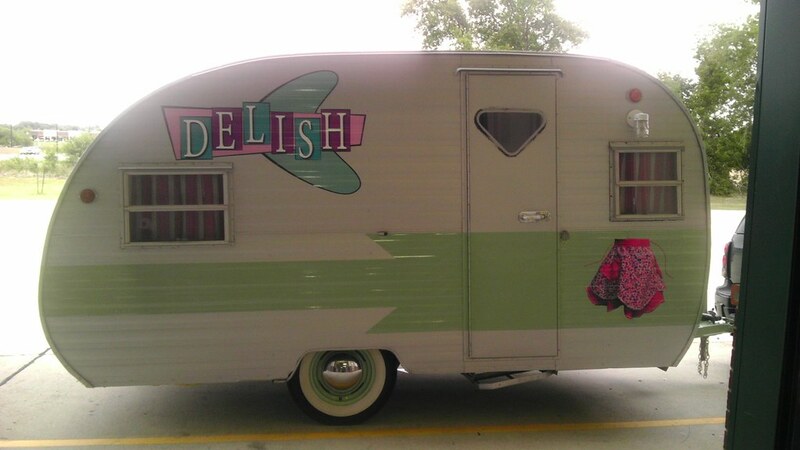 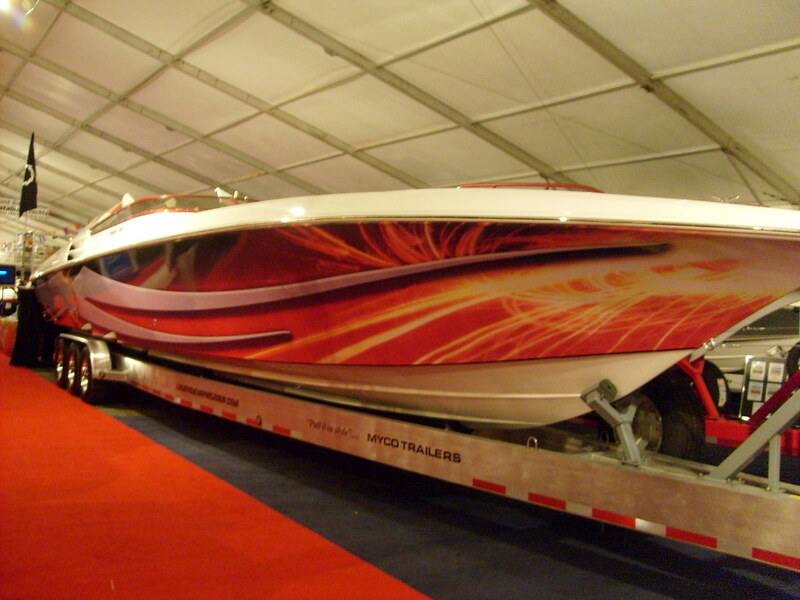 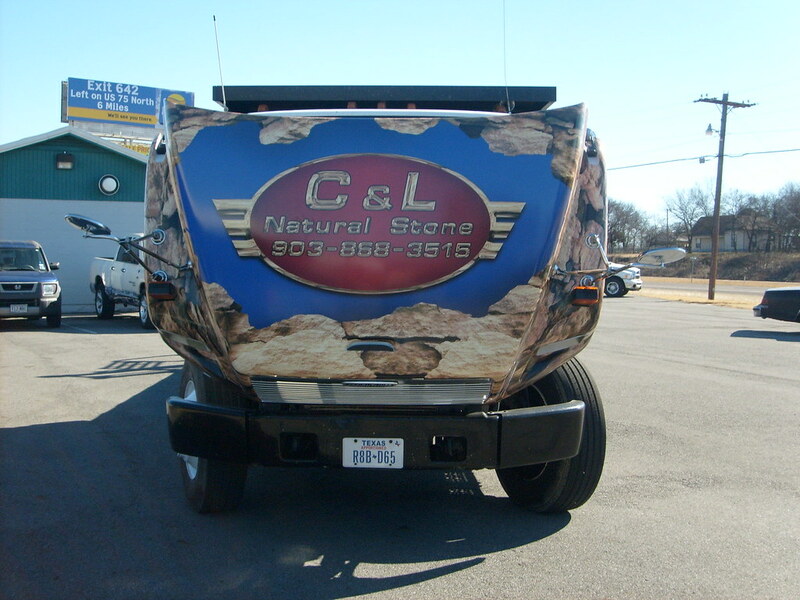 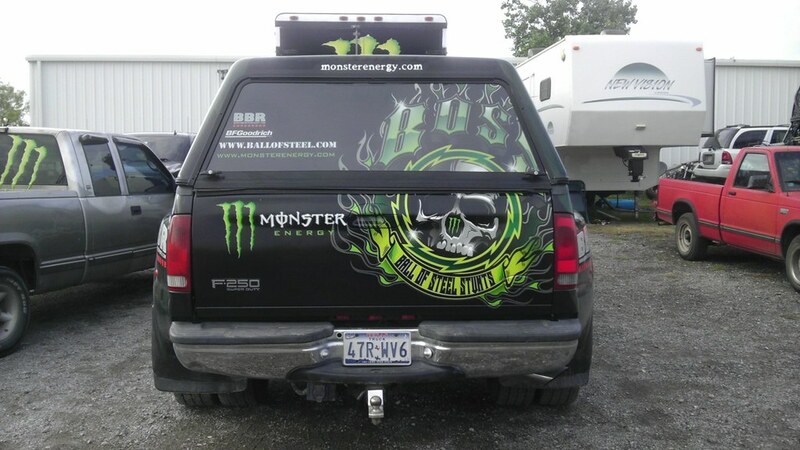 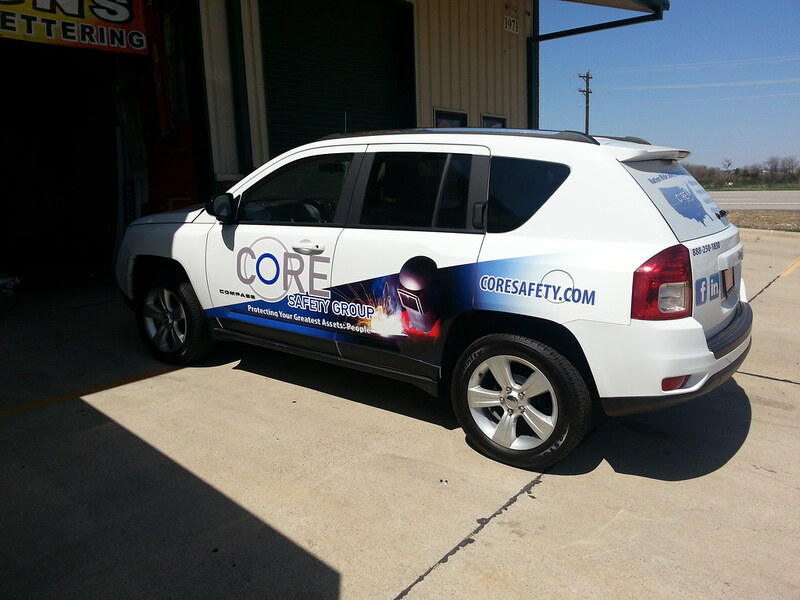 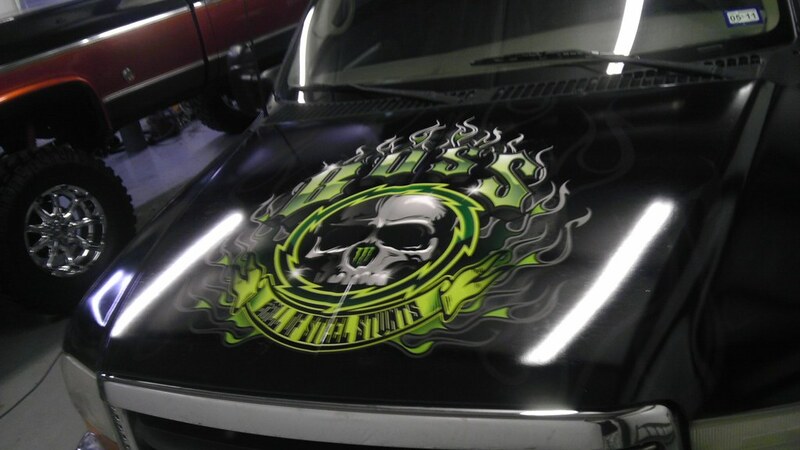 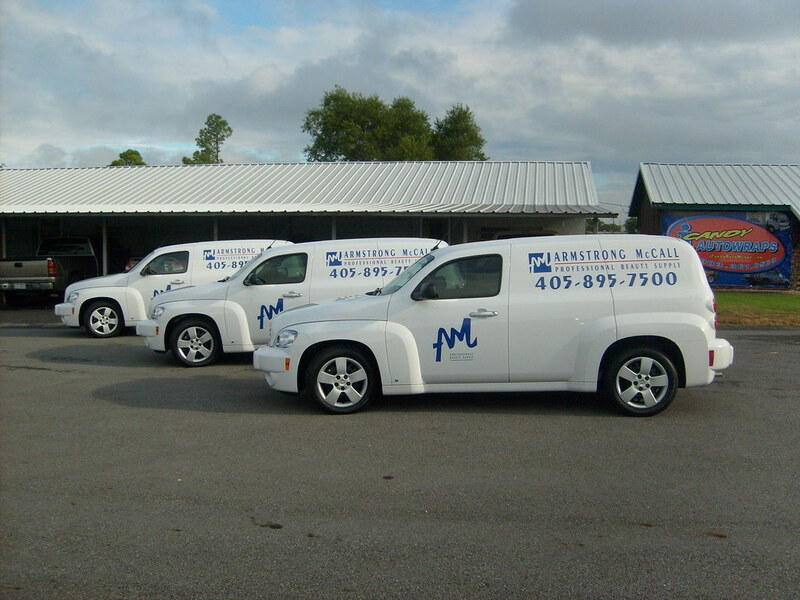 Vehicle Wraps, Street Graphics, And Boat Graphics….Oh My! 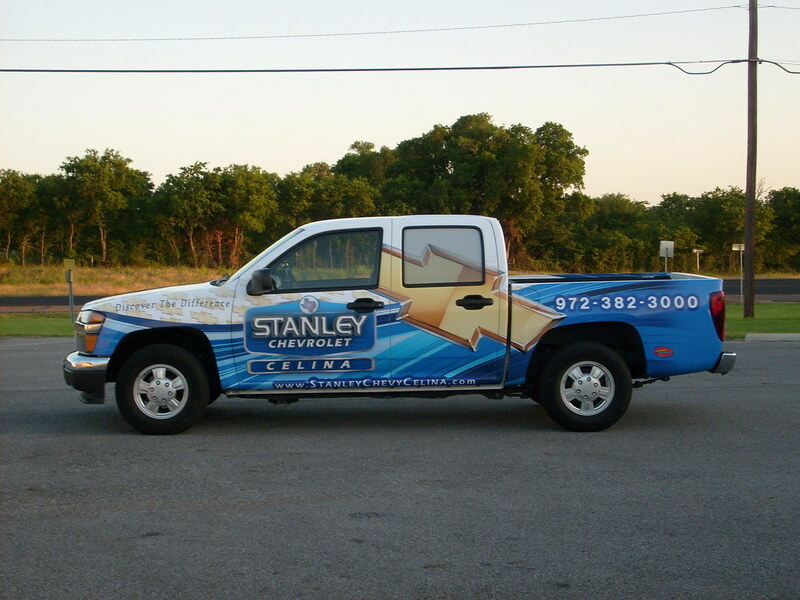 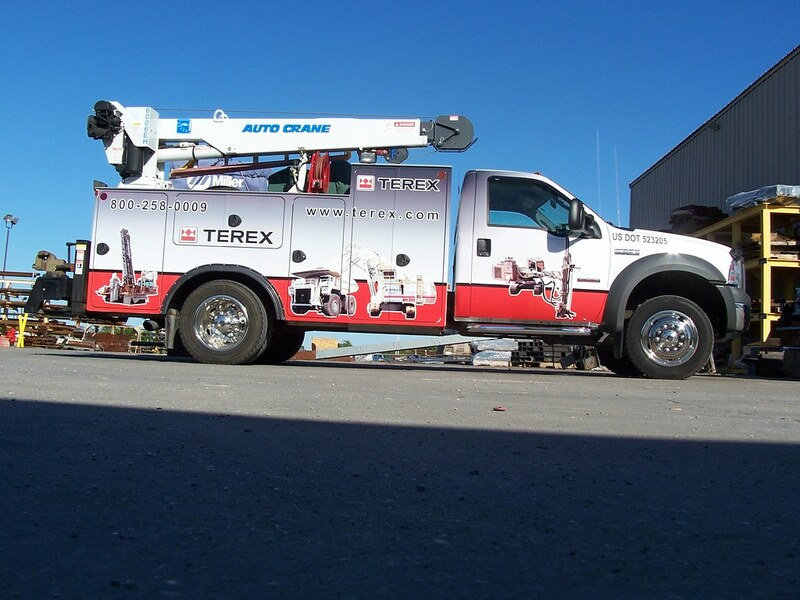 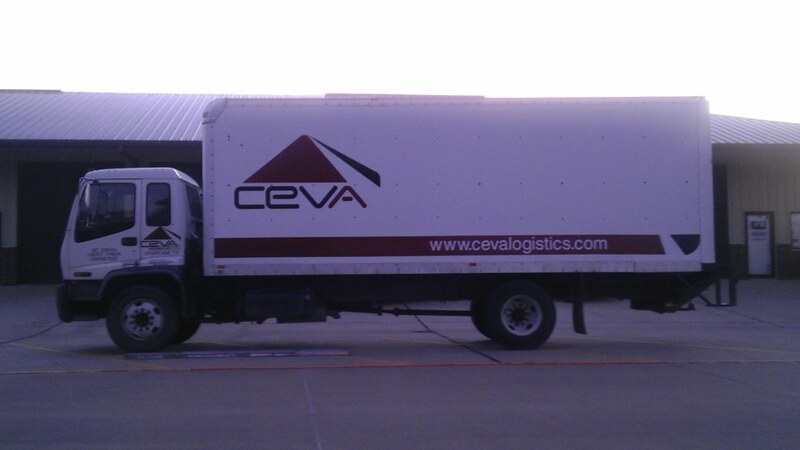 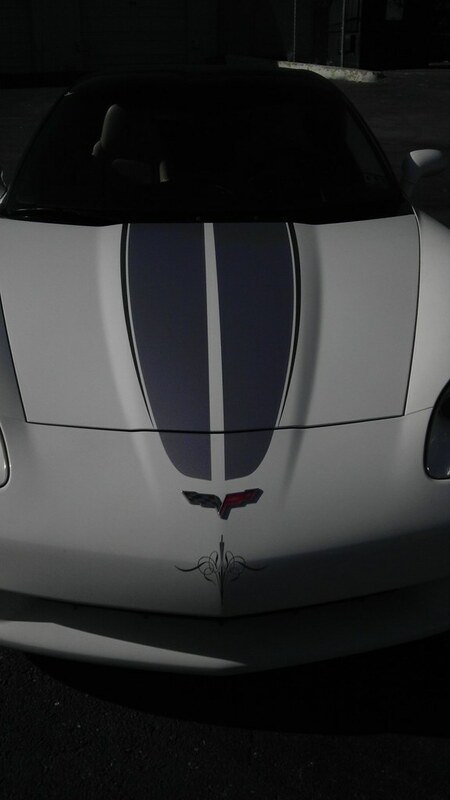 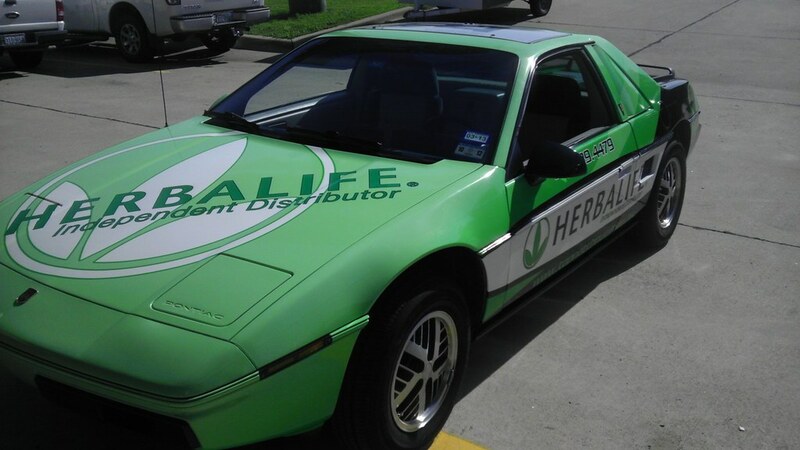 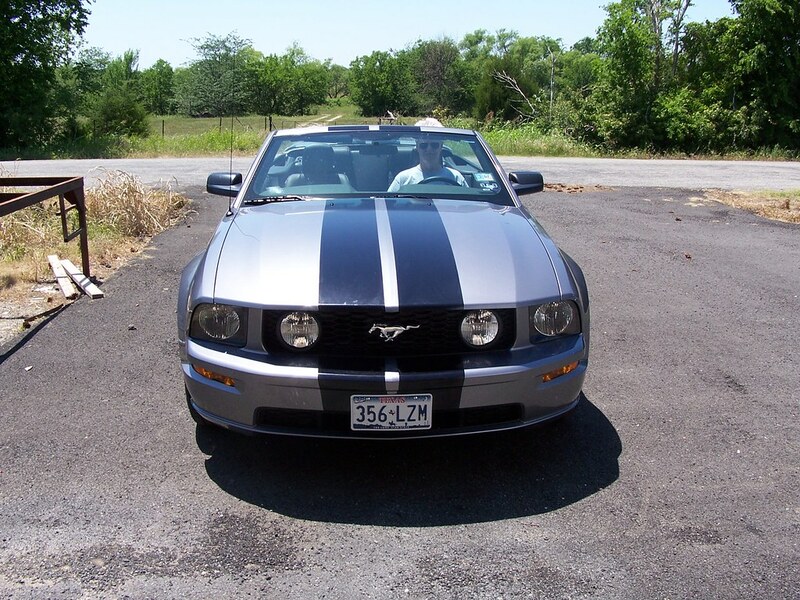 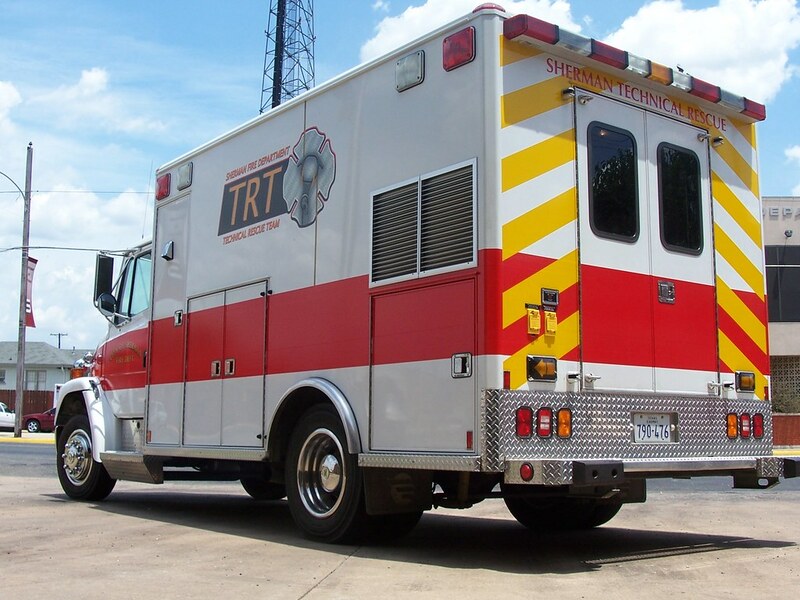 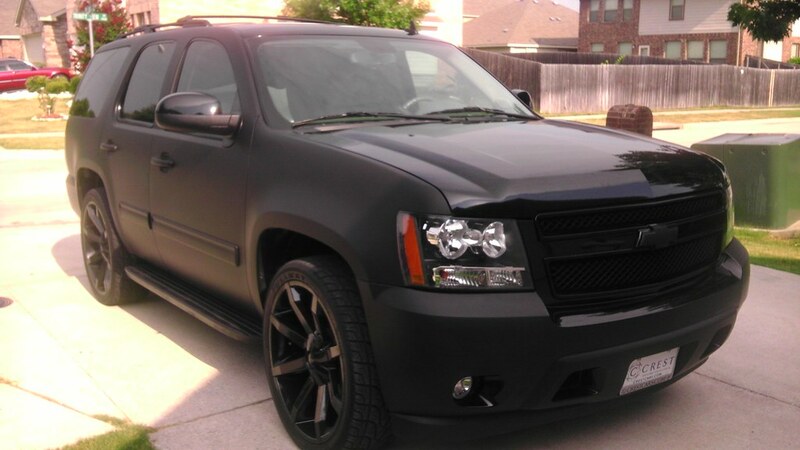 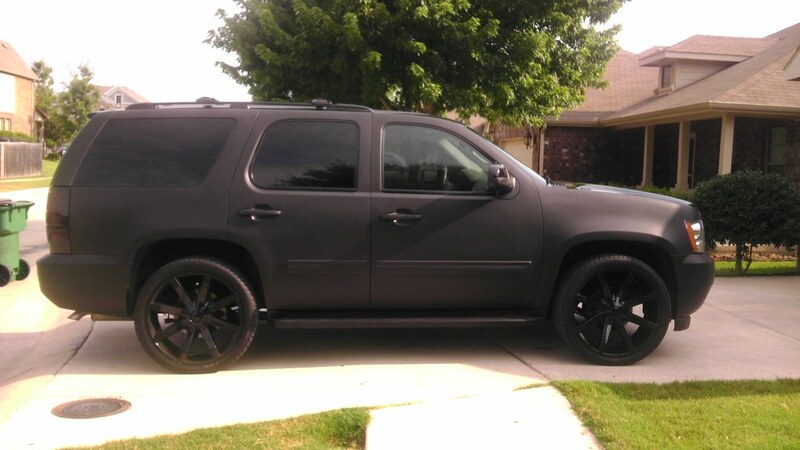 We use Avery vinyl for our wraps, which has a warranty on the printed product of up to 5yrs (pro-rated for southern US such as Texas / Arizona). 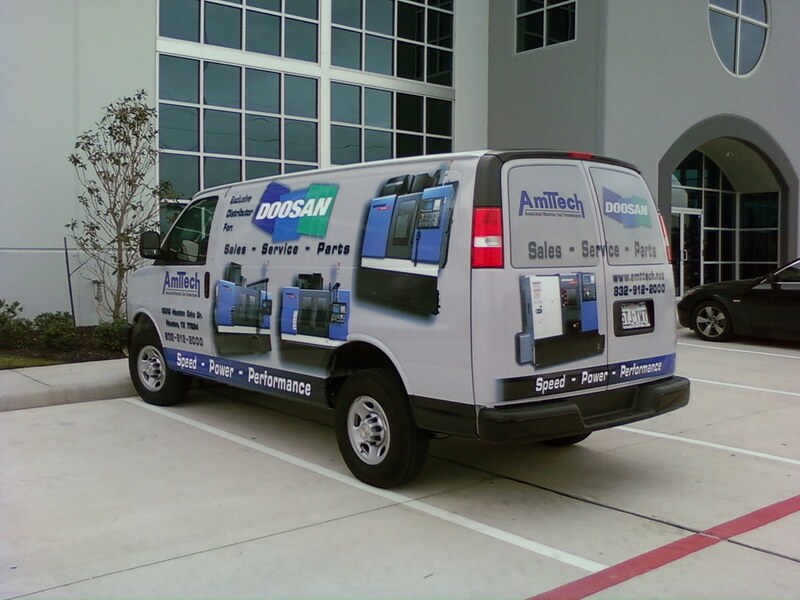 All vinyl manufacturers stopped warranting vinyl applied to horizontal surfaces due to extreme conditions from sun / UV & polluted rain. 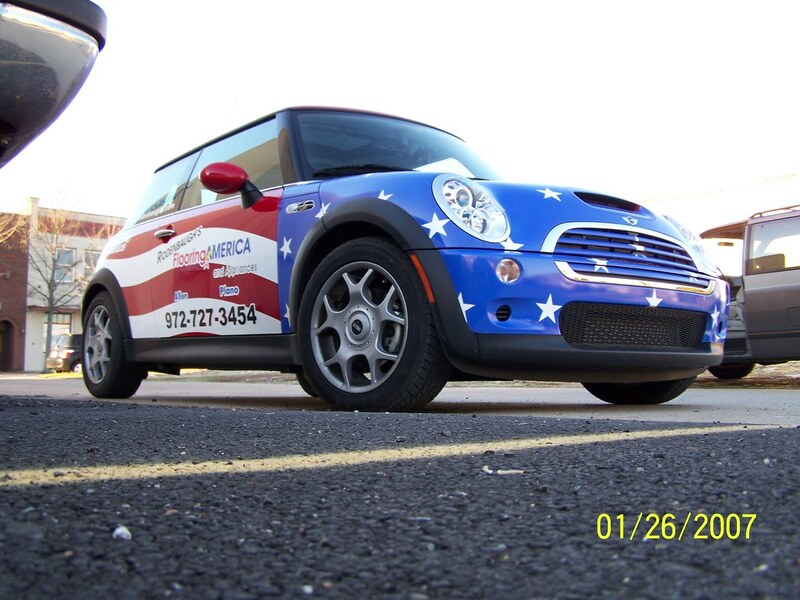 If any other company offers you a longer warranty or more coverage than this, beware, this warranty is the industry standard that all vinyl manufacturers use.